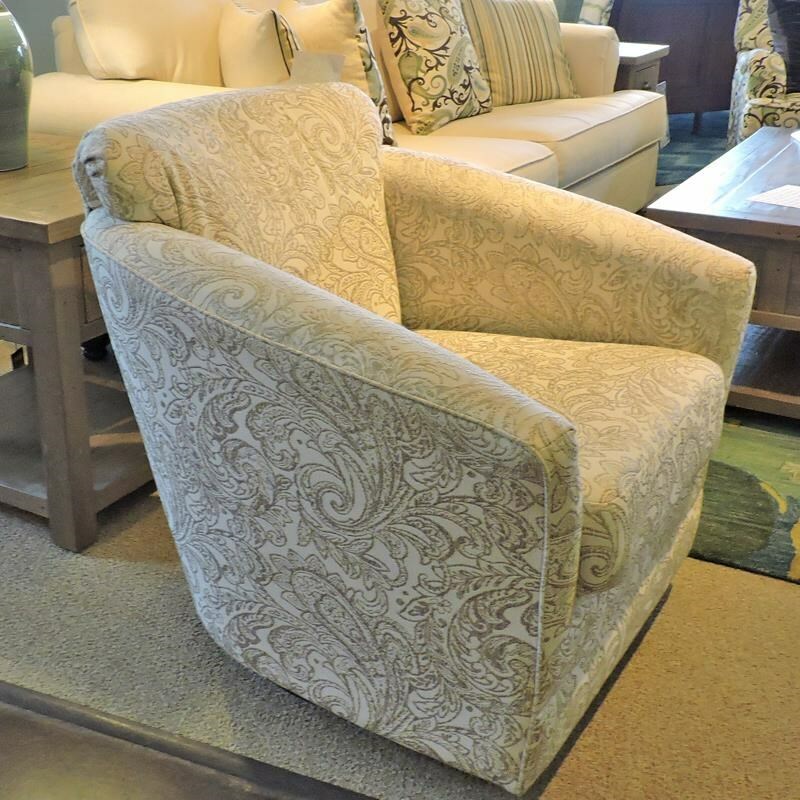 Sit in comfort and style with this swivel chair. Its swivel base allows you to easily change to different positions.The chair features high arms and deep plush seat to relax in after a long and hard day. The 0400 Swivel Chair by Belfort Essentials at Belfort Furniture in the Washington DC, Northern Virginia, Maryland and Fairfax VA area. Product availability may vary. Contact us for the most current availability on this product.